When approaching every project it’s important that all the proper steps are taken to ensure a quality job. We take pride in our work and guarantee that from start to finish, we work to do our best. This includes paying close attention to details and together taking the time to inspect the work completed to ensure satisfaction. 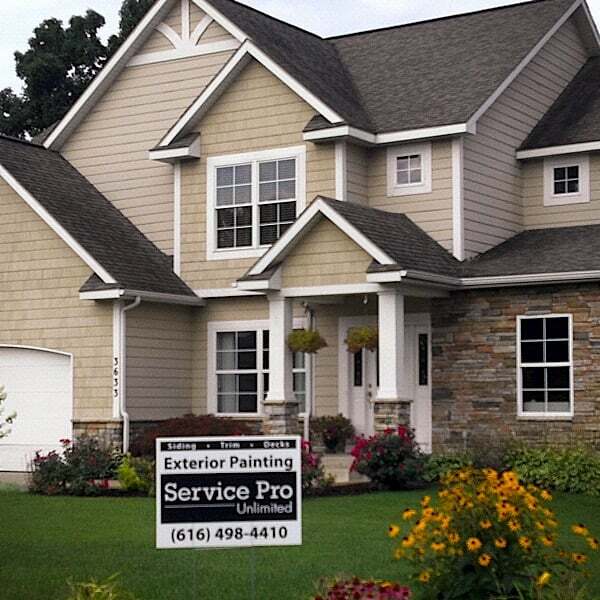 Service Pro Painting and Improvements has become the leading painting company in West Michigan. Working one on one with customers, using only top quality paint, we guarantee a long lasting job and a long lasting relationship. We will give you the confidence to make a smart decision. You don’t have to take our word for it, we can refer you to plenty of our satisfied customers. 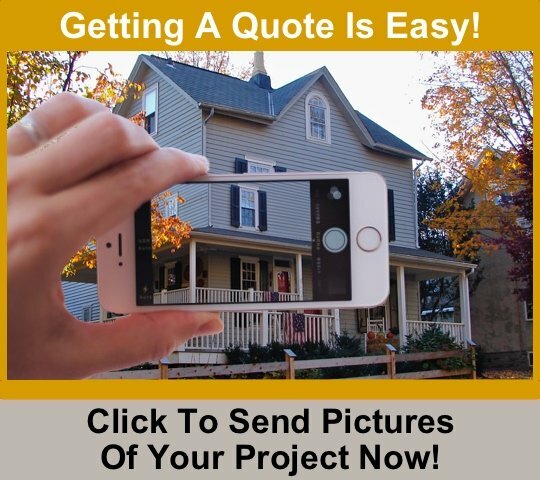 We provide free estimates and quotes for all your painting, power washing and exterior and interior home needs. Fill out our free estimate form by clicking here and we'll contact you to set up a personal meeting. 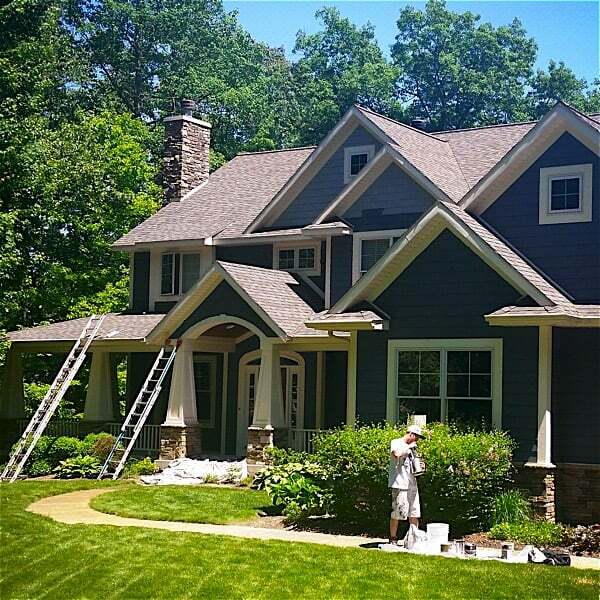 If you want the best residential and commercial painters in Grand Rapids, contact us now! Service Pro Painting and Improvements provides quality, professional, affordable painting services. 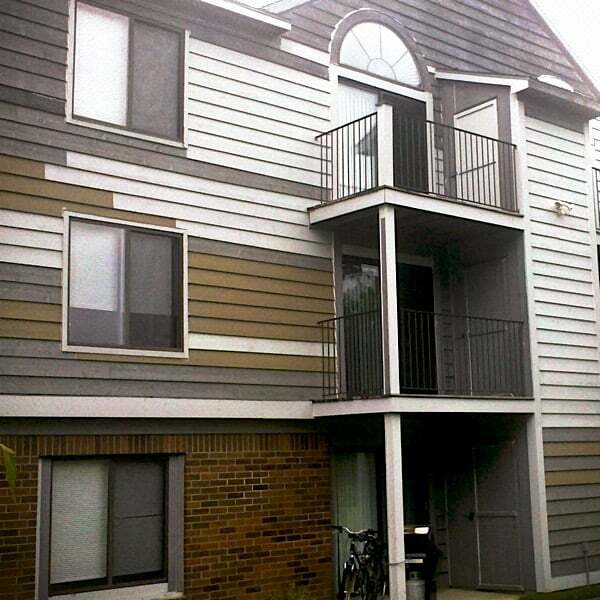 We specialize in exterior residential painting, and all aspects of interior painting, for both residential and commercial projects, in the Grand Rapids, MI area. We are locally owned and operated, not a franchise. We also offer construction services, including: trim, tile, flooring, drywall, carpet, and much more. We pride ourselves in delivering timely professional services that not only meet our customers budgets, but exceed their expectations! With over 900 homes completed, we have the knowledge and true understanding of what it takes to get your painting job done right!